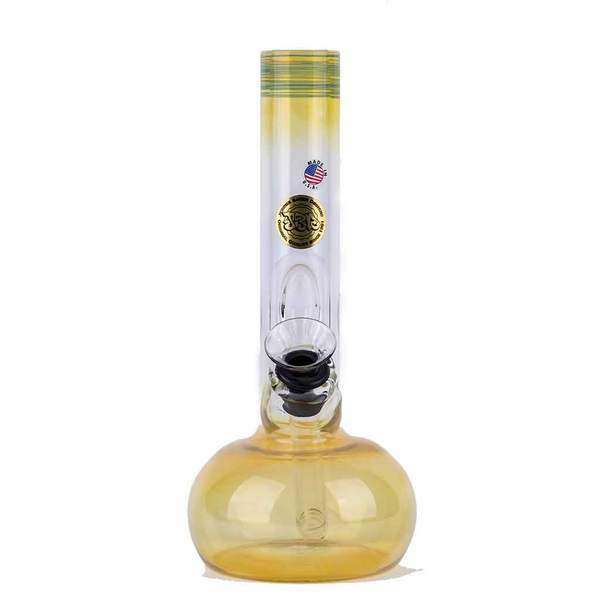 Originally designed in celebration of the 2014 High Times Cannabis Cup, this piece is the epitome of our oldschool meets newschool-style design! 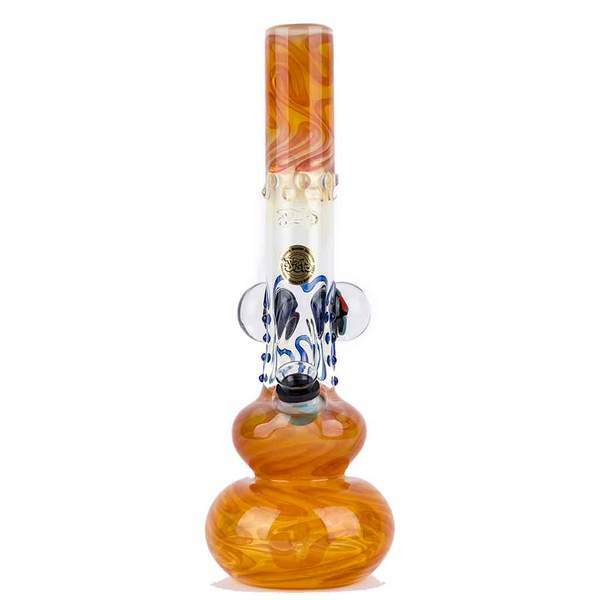 Part of the limited edition JBD Signature Series collection, made on crystal clear German Schott glass, honeycomb disk perk, working oldschool mini-tube perk with original JBD milli’s, essential collector’s piece to any existing JBD collection. 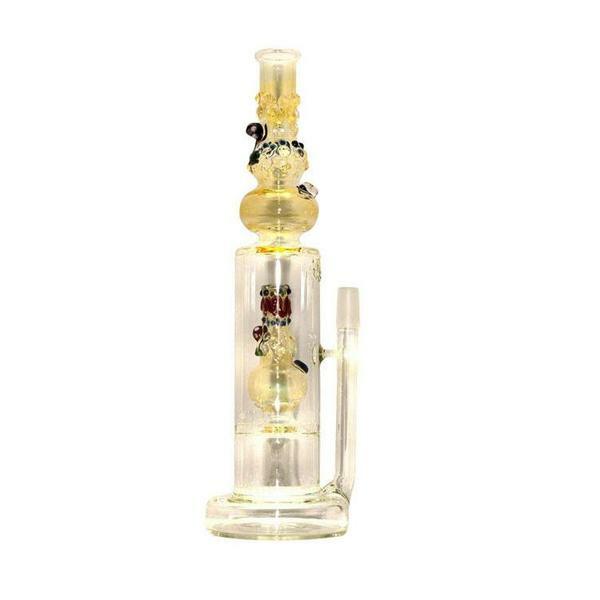 Much like the Bong in a Bong however this particular piece features a second mini oldschool JBD tube at the top of the piece connected to mouthpiece.